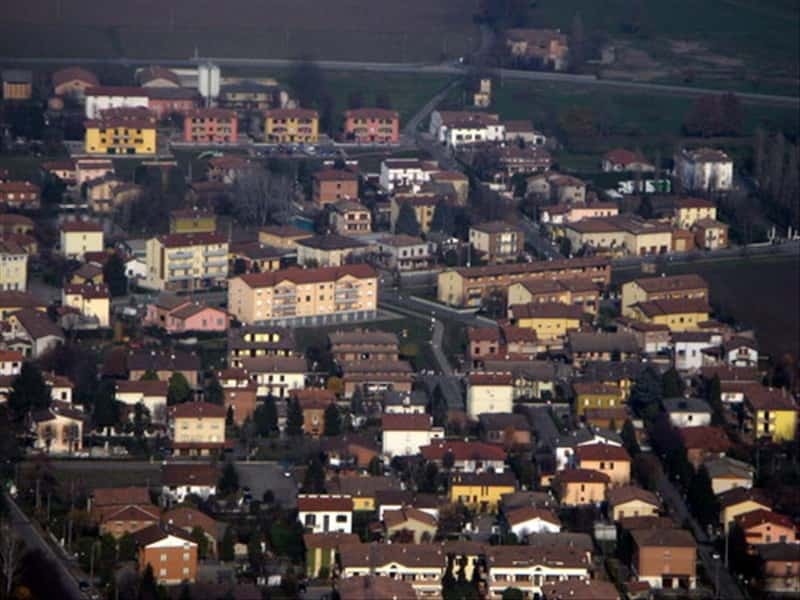 A municipality of the Reggio Emilia area, Sant'Ilario d'Enza is a lively city rich of industrial and handicraft activities. Originally the name was Sant' Eulalia, changed into Sant'Ilario probably due to the presence of the shelter "Hospitale Sancti Hilari", a resting place for pilgrims along the ancient Via Emilia. The presence of several tombs dating from the Roman period, unearthed during excavations occurred in the XIX century, tends to confirm that the site of the town is the same one of the ancient city of "Tannetum". After the fall of the Roman Empire, the area was occupied by the Barbarians, then by the Lombards, the Franks and the Hungarians. It then passed under the control of the Duchy of Parma and, finally, the Este family until 1796. - the several votive shrines (Our Lady in Aid, Our Lady of Mercy, Our Lady del Gallo, the Madonna of Grace, the Maestà of St. Francis). This town web page has been visited 17,984 times.